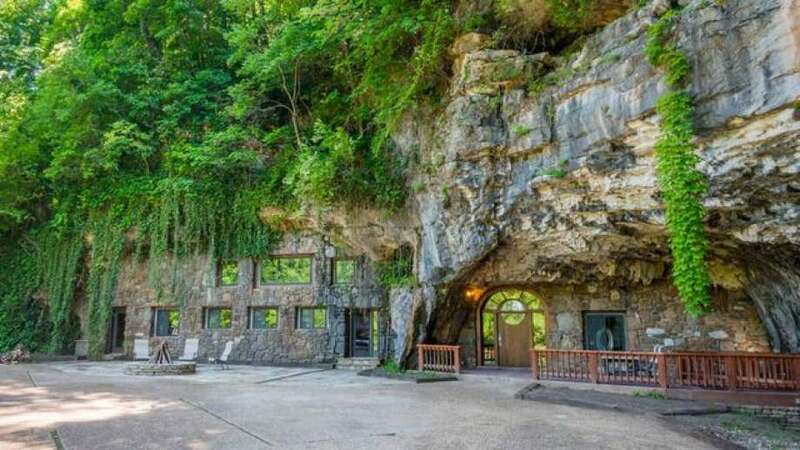 A luxury lodge carved into the side of a mountain has had many lives — first as a fallout shelter and, later, as a nightclub, resort and private residence. 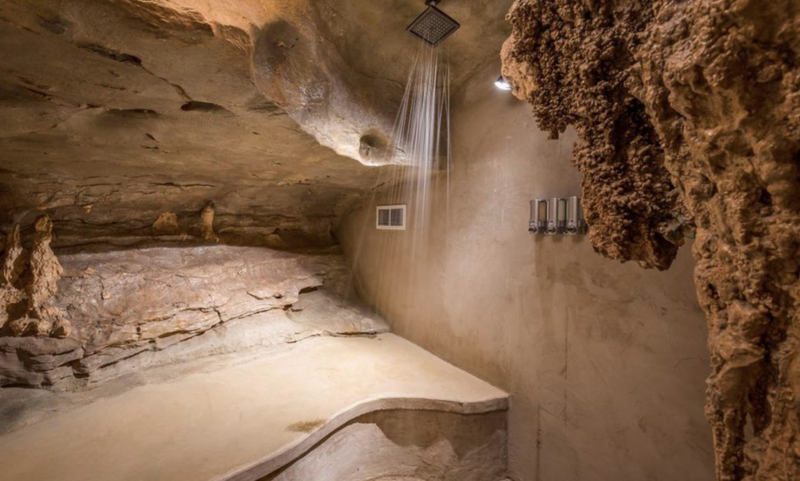 Beckham Creek Cave, a 5,572 square-foot cave house in Arkansas’ Ozark Mountains, recently hit the market for $2.75 million. 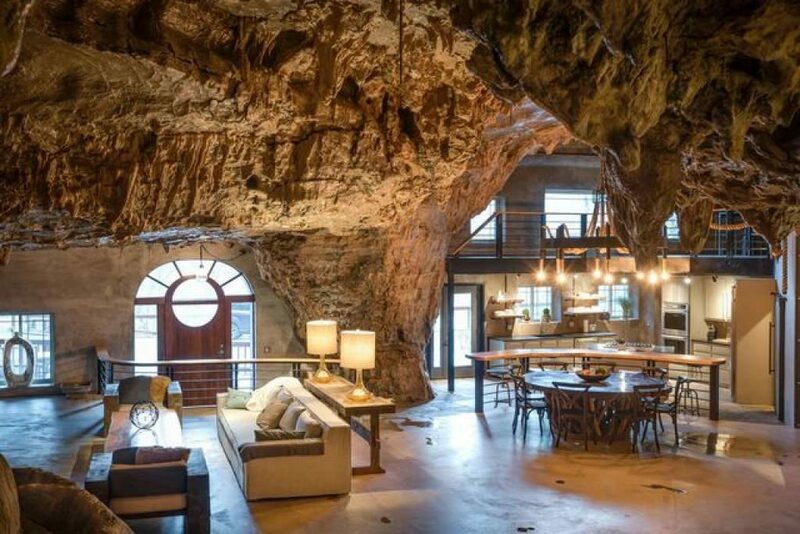 The cavernous property bears the design of a shelter or a hideout from the rest of the world. In 1983, Celestial Tea founder John Hay bought the cave for $146,000 and spent nearly $2 million turning into a fallout shelter for use in the case of nuclear disaster. But as time passed and the threat of nuclear war with the Soviet Union dimmed, the four-bedroom, four-bathroom property took on other uses. The next owner tried to use the space as a hip nightclub while later renovations (the latest one in 2014) turned it into a luxury lodge. 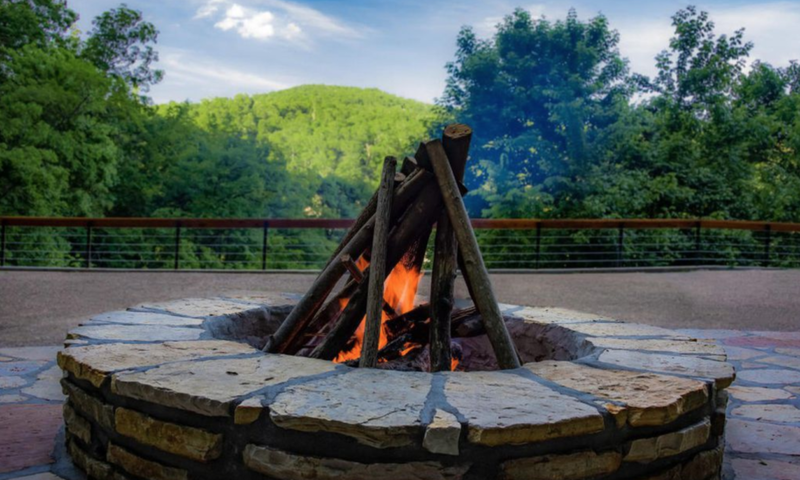 What is your favorite thing to do while staying at Beckham Cave? Arkansas Diamond Realty’s Rayne Davidson is the agent trying to find a buyer for the $2.75 million listing. 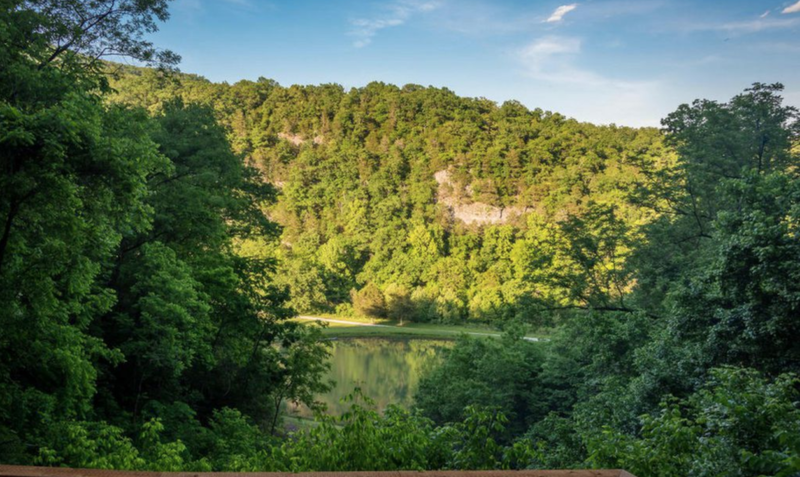 These days, Beckham Creek Cave is used primarily as a resort, which can fetch up to $1,600 a night during the summer season. The cavern was truly designed with escape in mind — it sits on 253 acres of land and has its own indoor waterfall and geothermal heating system. Inside, the house boasts a wooden kitchen bar, an indoor movie theater and bathrooms with built-in rain showers. At the same time, it has never lost its cavernous touch — inside, the walls are laden with stalactites and stalagmites.